Do Microsoft’s exam extensions affect you? 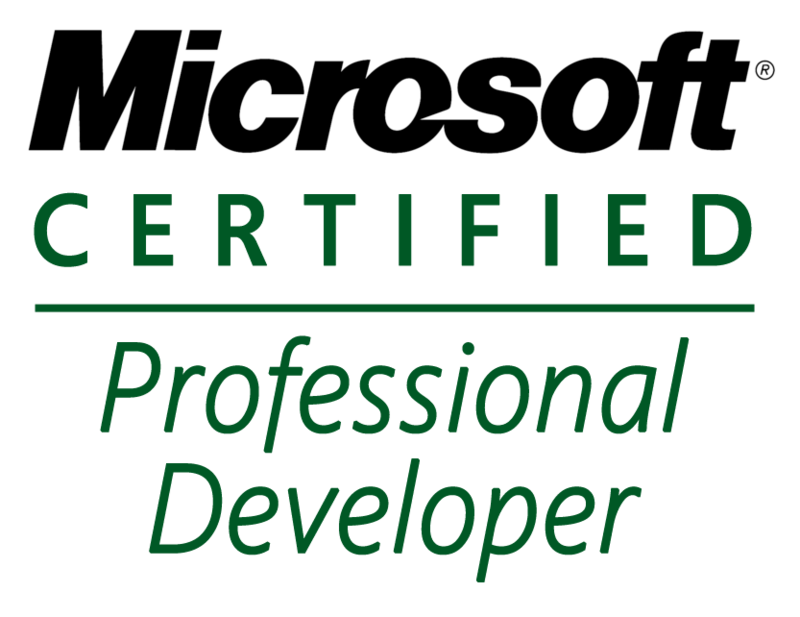 Microsoft has extended the availability of a large number of exams for soon to be legacy certifications: MCITP, MCTS and MCPD. 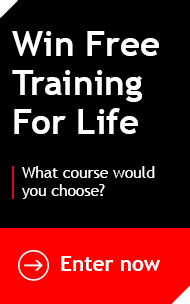 The extension of these exams means you now have more time to achieve your MCPD, MCITP or MCTS certification. 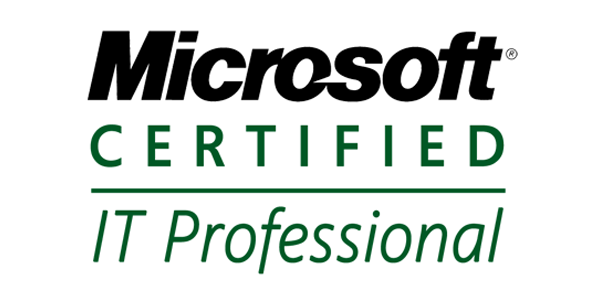 Visit us to see what other Microsoft certs are available.